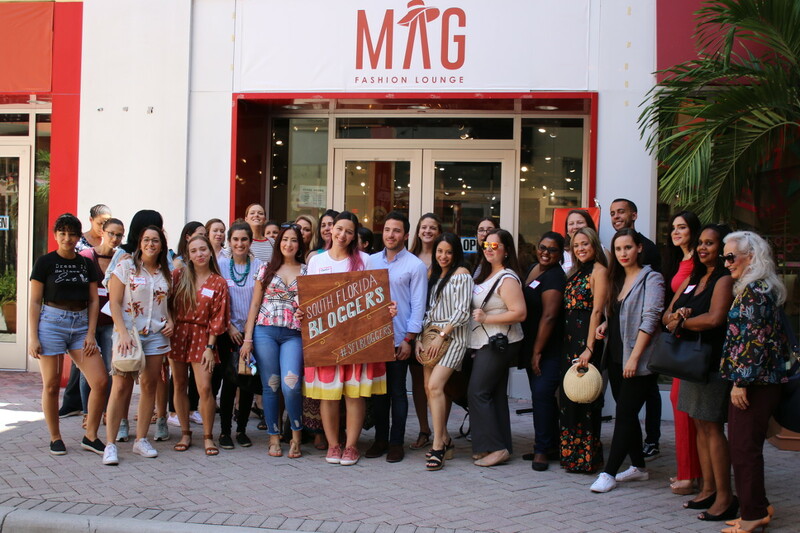 Two weeks ago the South Florida Bloggers had their September meetup at MAG Fashion Lounge in Miami – a great co-retailing community that holds a variety of brands in one big space. The topic was food photography and in order to learn more on the subject we had two instagram foodies Jordan Elbaum and Nicolas Morena to share some of their expertise with us. with their help we learned how to style a food pic, the principles of good lighting, how to master phone photography and general tips and tricks that will take you’re #foodie photo to the next level. – What camera do you use? – What lens do you recommend for food photos? – What do you think about adding filters on food photos? – What is the best lighting for food photography? – What are top tricks for iPhone food photography? – What are good accessories/props to “decorate” a food photo? – What tricks do you have to make food look appetizing? – What kind of food you should avoid photographing? – What apps do you use to edit photos on your computer and phone? – Do you have tips for taking photos of drinks? – Do you try to tell a story with your food photography? How do you go about doing that? 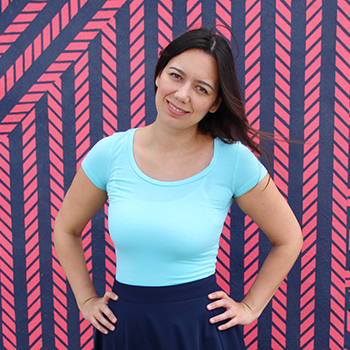 – How do you feel about watermarking your photographs? – How do you feel about businesses using your photography without giving you credit or just tagging you on the photo? – How do you monetize your food photography skills? – Do you specialize in a type of food photography niche and how has that helped you develop your brand? – Do you a process for recipe post photography? Step-by-step, etc. – How you take the best photos in a restaurant with dim lighting? – How to you get the perfect flatlay? Standing on a chair? Special thanks to MAG Fashion Lounge for hosting us in their lovely space and to Jordan Elbaum and Nicolas Morena for sharing their wisdom!